Some Trucks Work. The International HV Series Works Smarter. We know what you’re up against going into a work day — long hours filled with new problems to solve. The International HV Series makes it easy to tackle them, with big power under the hood, a durable chassis and the Diamond Logic® Electrical System to bring it all together. The International HV Series was designed with safety and visibility in mind. By reshaping the doors, repositioning cab mirrors and offering a low rake windshield, the driver’s field of view and reduced head turn angle is greatly improved, thus reducing vision-related accidents. Over 100 years’ experience building vocational trucks has resulted in a truck designed to be on the road and at the worksite, not in the service bay. Putting the driver at the forefront means the the HV Series is designed around the people who use it, for maximum safety and comfort. 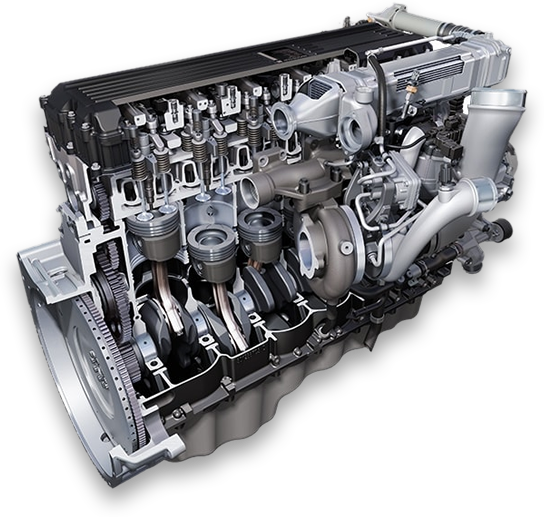 The advanced Diamond Logic® Electrical System streamlines truck chassis and body equipment integration and performance. The HVAC system is all new and re-engineered from the ground up to provide best-in-class reliability – proven through extensive testing. 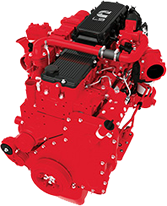 Many features of the HV Series are designed for easy service. Bulbs can be replaced without tools. Interior fasteners are visible and accessible. Cab wiring is more reliable with newly designed harnesses, improved termination and a new robust in-cab power distribution module. 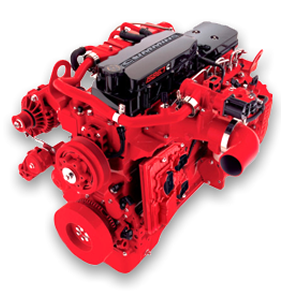 INTRODUCING THE INTERNATIONAL® A26 BIG BORE ENGINE.